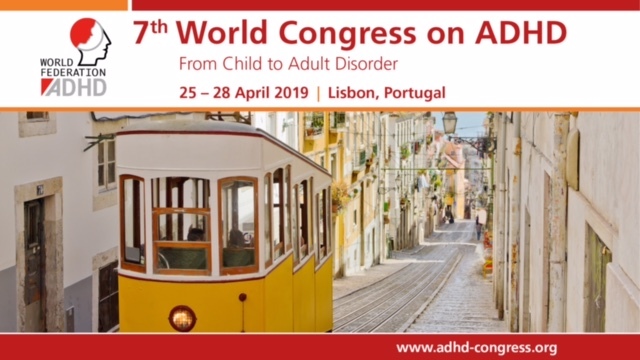 European Network Adult ADHD – Effect of combined neurofeedback and game-based cognitive training on the treatment of ADHD: A randomized controlled study. Neurofeedback (NF) is referred to as a “possibly efficacious” treatment in the current evidence-based reviews; therefore, more research is needed to determine its effects especially in combination with other treatments. The present study examines the effect of NF and game-based cognitive training on children with attention deficit hyperactivity disorder (ADHD). Thirty-two male students with ADHD were assigned to NF (N = 16; Mage=10.20; SD = 1.03) and waiting list control (N = 16; Mage = 10.05; SD = 0.83) in a randomized double-blind trial. The children in the NF group based on quantitative electroencephalography (QEEG) attended 30 three times-weekly sessions. The children were examined in pretest and post-test with EEG, Integrated Visual and Auditory Continuous Performance (IVA), and Conners Parent, and Teacher Rating Scales-Revised. The treatment was found significant all the symptom variables except for attention deficit (AD) and auditory response control (ARC). Normalization of the atypical EEG features with reduced θ:β wave and increased sensory motor (SMR) activity in central zero (Cz) was recorded in the NF condition participants. However, except for SMR activity there were no significant changes in the waves of frontocentral zero (FCz). It is concluded that technology developments provide an interesting vehicle for interposing interventions and that combined NF and game-based cognitive training can produce positive therapeutic effects on brainwaves and ADHD symptomatology.